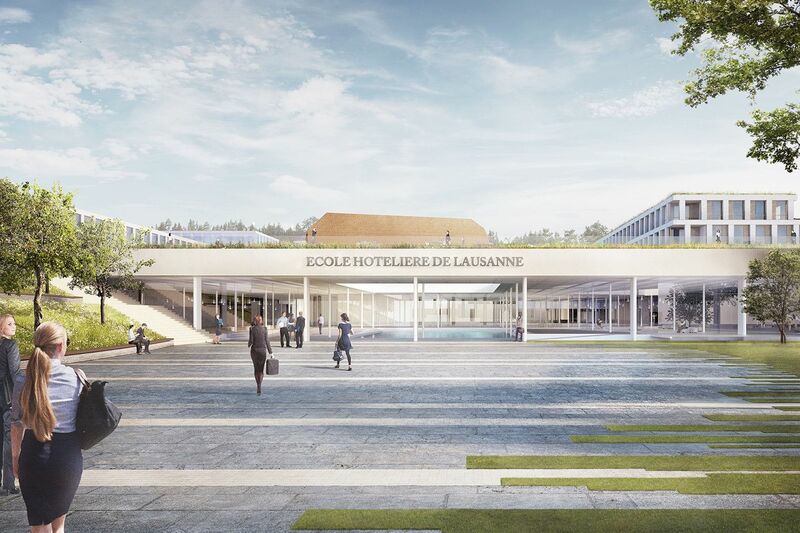 Recently, the Ecole hôtelière de Lausanne (EHL) launched a new MBA program but how does it differs structurally and competitively from other MBA programs? Here is what Dr. Achim Schmitt, the Associate Dean for Graduate studies had to say about EHL's new initiative. Phil Butler: How important do you feel advanced degrees are for career minded professionals these days, as compared to the industry's past? Dr. Schmitt: In today's competitive market, lifelong learning is vital for professionals at all stages of their career to ensure they have up-to-date knowledge and tools to perform most optimally in the industry. Hospitality is a fast-paced and evolving industry and some of the job opportunities available nowadays did not exist a decade ago. 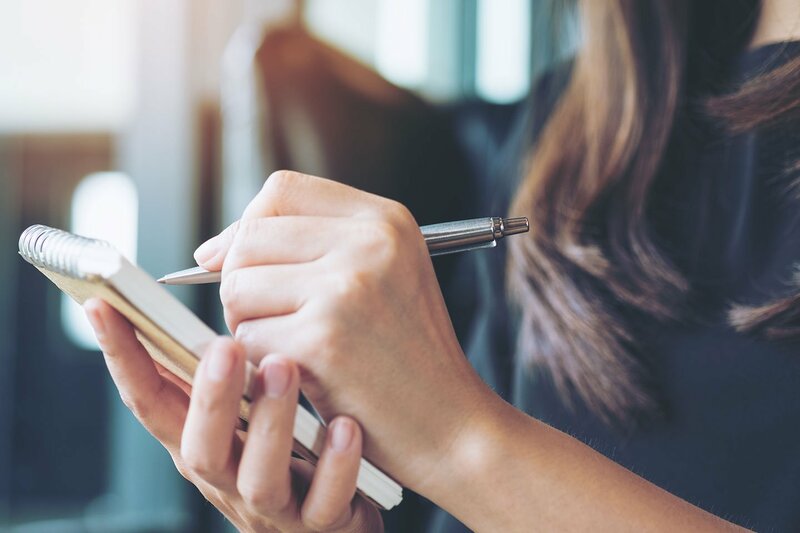 With digital initiatives and more online programs available, more and more candidates are becoming equipped with basic / fundamental sets of knowledge. I believe that an advanced degree is vital to help set you apart and widen the scope of opportunities that will ensure you remain competitive in the market. They usually offer leadership training which can enable managerial positions in the future, and is very attractive for employers. Phil Butler: How do you think the rise of offerings of digital and distance learning have affected the competitive aspect? And how does EHL try to capture market share / success? Dr. Schmitt: EHL is very proud of its on-campus training opportunities. The programs offer strong academic and operational experiences as well as numerous industry immersion and leadership development opportunities. At EHL students always work with lecturers at the top of their profession. While on campus training is very valuable, I think the offer of digital or distance training is also very important in opening possibilities for people to expand career opportunities. They open access to education for persons who cannot afford to stop working for a period of time, who may not be able to travel to locations where top universities are positioned, or who would like to build their skill base while in current employment. EHL recognizes that it can offer high quality education in a variety of formats, and is building an offer for candidates that allows them to obtain an EHL certificate or degree through blended learning and online formats. By incorporating elements of what makes EHL unique (such as industry proximity and EHL's passion for the industry) along with offering courses from top professors, we are confident EHL can deliver strong educational experiences. Phil Butler: Can you briefly discuss how the MBA fraternity impacts a professional's hospitality future? (eg. The Alumni network)? 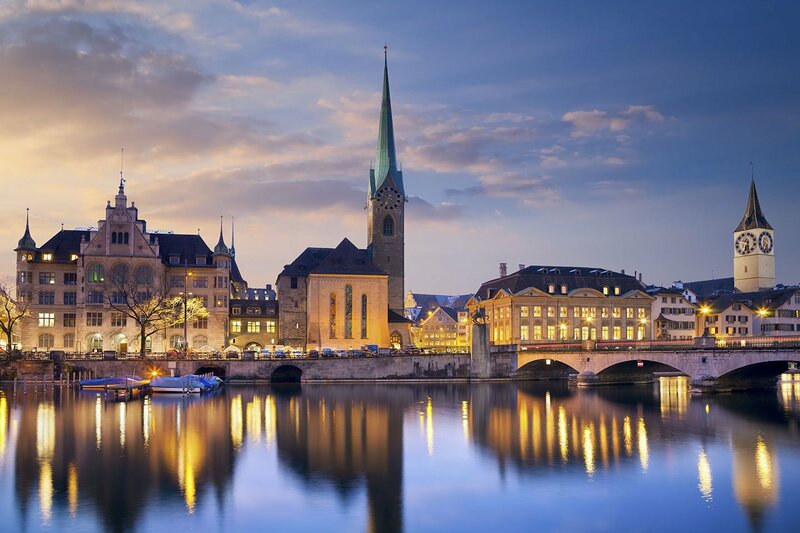 Dr. Schmitt: Each MBA alumni will have access to the EHL alumni community, one of the most powerful and most welcoming alumni networks in the industry. It boasts 25,000 members since 1893, with alumni working in 120 different countries. At EHL, we have a highly professional Alumni team that actively manages and connects EHL professionals. 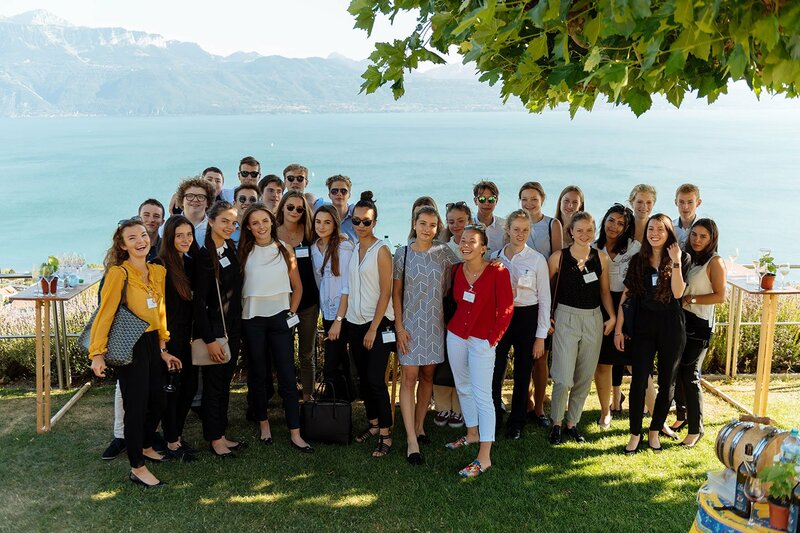 What makes our alumni unique is the strong commitment to excellence, ethics, solidarity, professionalism, flexibility, empathy – these are the fundamental values of EHL. 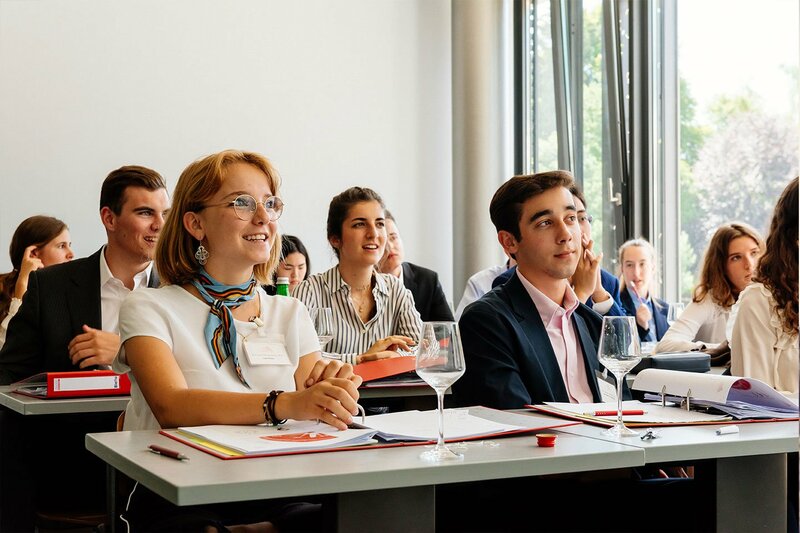 Through their passion, alumni can always offer valuable support and advice, and being part of this community will allow MBA students to feel connected to their school, and to participate in various activities within the network. 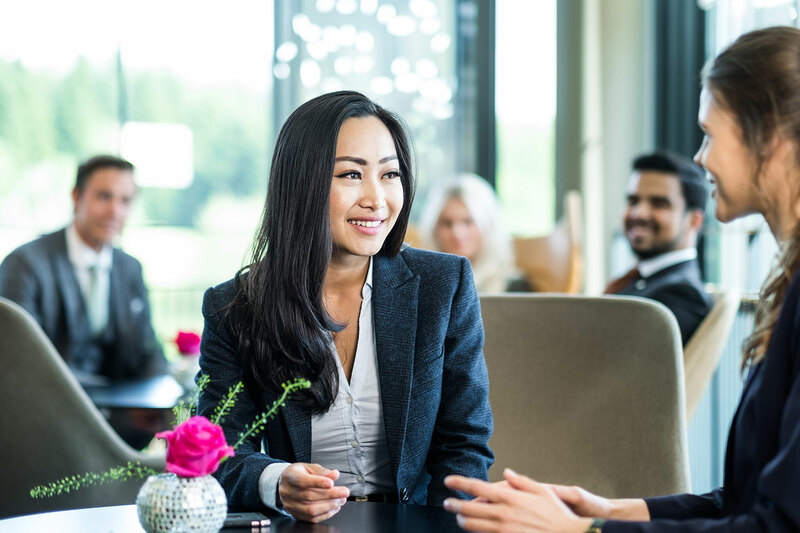 Given how the industry is built on connecting with people, having this connection will undoubtedly open opportunities for MBA students. Phil Butler: We tend to focus on the "student" side of advanced degrees, but what about the hotel side of the equation? How do hospitality businesses best benefit from EHL's latest programs and what is the ROI? Dr. Schmitt: EHL's latest offers have an applied focus designed to assess strategic investments, company profitability, management of people, and assessments of current business challenges. The content of the courses is highly relevant for today's markets, as students will be exposed to the latest knowledge, trends and skill-based training that will enhance companies business and success. Our Alumni and network of industry partners have constantly given – and still provide us – feedback on the content and relevance of our curriculum. We feel that our programs allow to develop employees who are equipped with sharper business decision making and stronger leadership acumen. Such skills and competences are likely to increase organizational success. With the possibility for digital and blended learning, employees are also less likely to be away from their work for a prolonged period of time, or resign in order to manage a full time program. 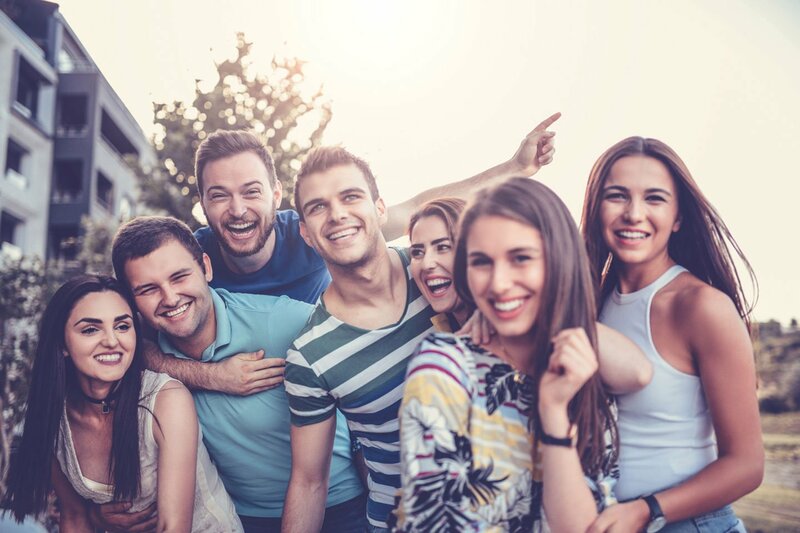 This allows students to test their ideas in their individual context and allows hospitality firms to avoid investing in new hires and training new staff. It may also be an opportunity for hospitality firms to retain staff by offering continuing education as a benefit. This article first appeared in Hospitality Neton July 10, 2017.